Microsoft Azure is a recognized leader in both private and public cloud. 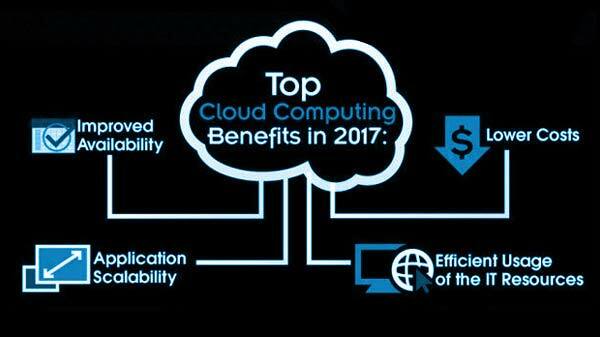 It is an open cloud, providing a choice to use the technologies you want and have already invested in. Azure provides a fully integrated set of IaaS and PaaS capabilities, which complement and integrate with on-premises systems. MetaOption is the most experienced Microsoft Azure cloud services partner with more Microsoft Certified Professionals on Azure than any other Microsoft partner. But we focus on more than just moving you to Azure. We help you get the most from the speed, scalability and economics that Azure provides to fully exploit the power of Azure faster and with less risk. Our specialists can manage the move to the Cloud for your enterprise securely and efficiently. In fact, we are a Microsoft Azure Partner, with demonstrated experience in helping customers transition to the Windows Azure Platform. As an Azure Partner, we have worked with numerous clients to design and implement custom Azure based solutions that span the robust features Windows Azure offers. Whether you are looking to move to a Software-as-a-Service (SaaS) solution for hosting core services like email, an Infrastructure-as-a-Service (IaaS) solution for moving servers out of your datacenter, a Platform-as-a-Service (PaaS) solution for deploying your applications, or all of the above, we can help. There’s an easier world waiting for your business. We’re excited about the opportunity to show it to you. MetaOption shares Microsoft’s cloud-first vision, and we have the expertise to architect, integrate, secure and govern solutions based on the Microsoft cloud across systems and devices. We have helped our clients modernize their applications and we combine that experience with our cloud expertise to help you realize results. We provide cloud-scale data and analytics solutions that integrate data and business processes. Our services are flexible to meet your changing business needs. We can maximize the rapid iteration characteristic of the cloud to help you achieve value faster. Our capabilities across cloud options enable us to provide you with the solution you need.